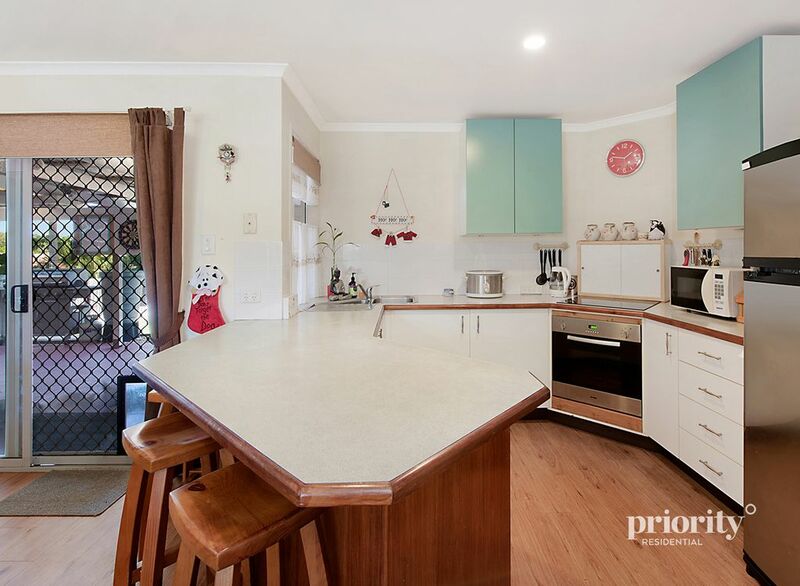 This beautifully kept lowset brick and tile home is situated in a quiet street and favorably positioned on an elevated 658m2 block. 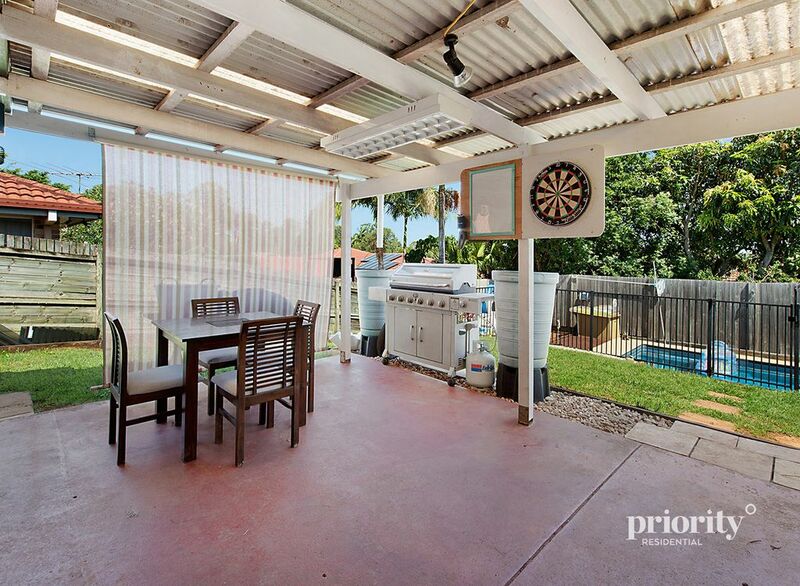 The perfect entertainer, this property features a large covered patio area from the dining/kitchen which overlooks the sparkling inground pool and fully fenced backyard… you won’t want to leave home! 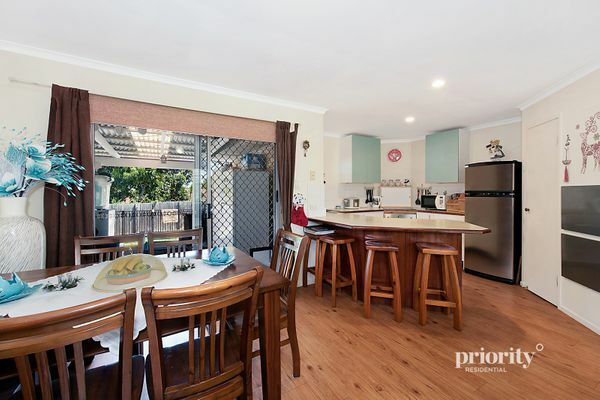 * Practical, open-plan kitchen which connects to the undercover patio area. 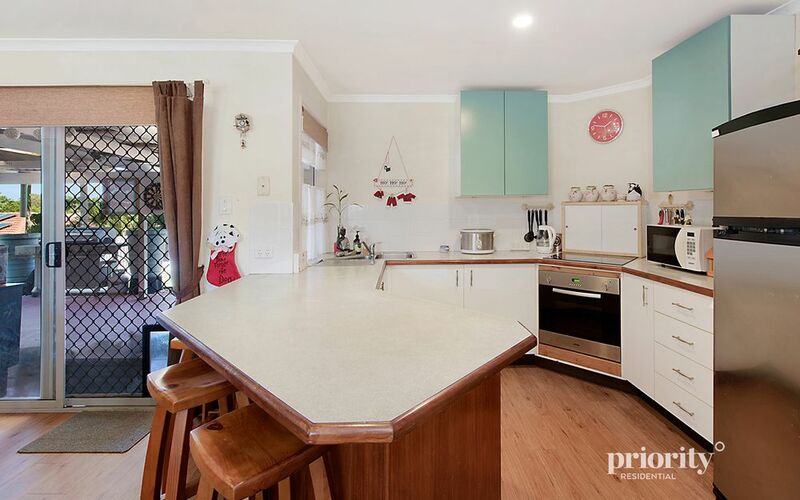 Including breakfast bar, electric cooktop/oven, pantry, dual basin and plenty of cupboard/bench space. 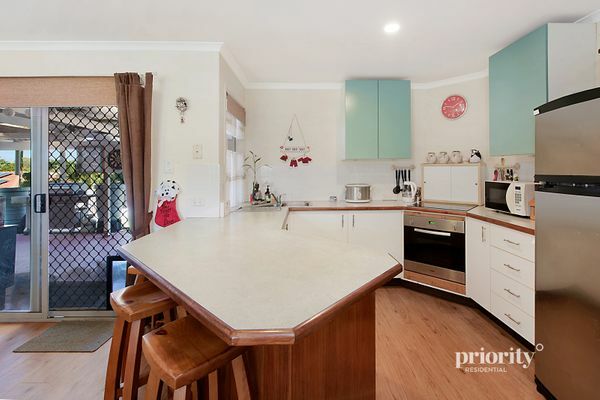 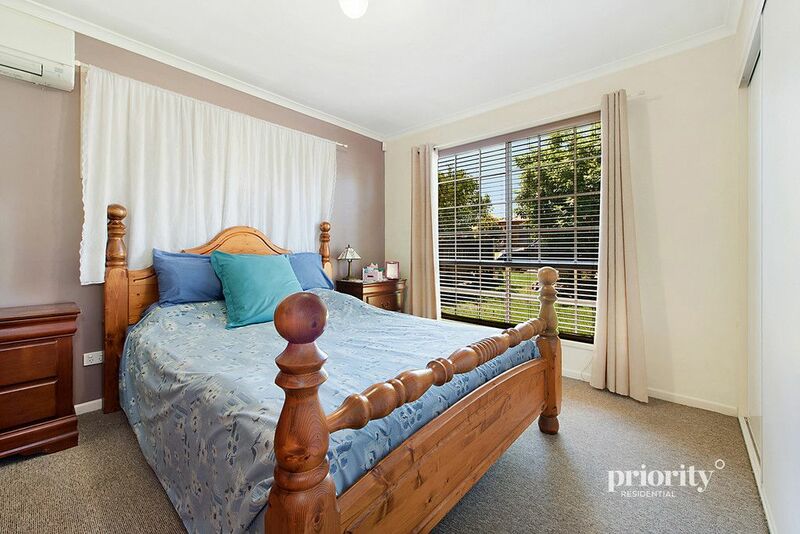 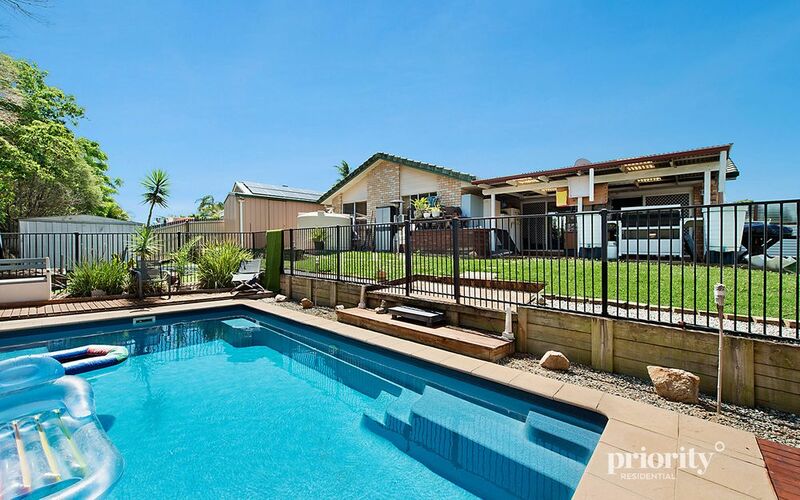 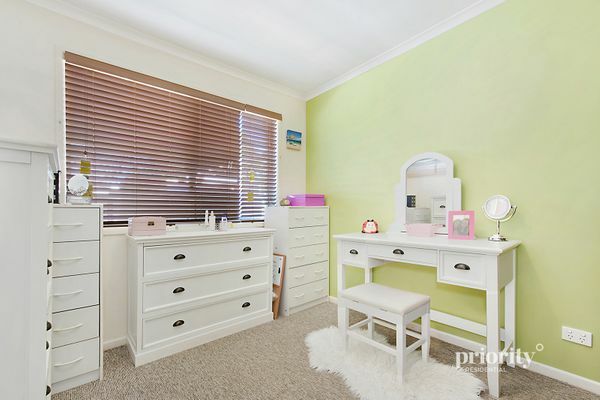 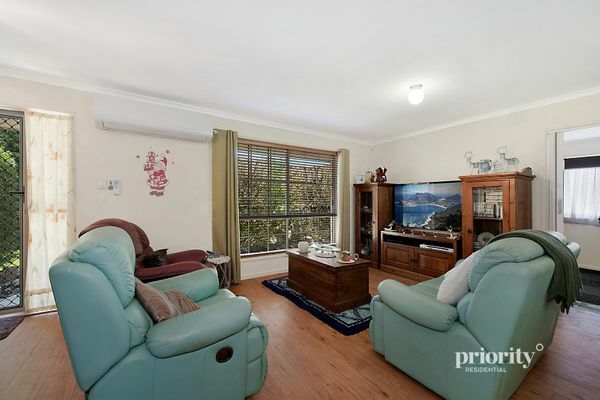 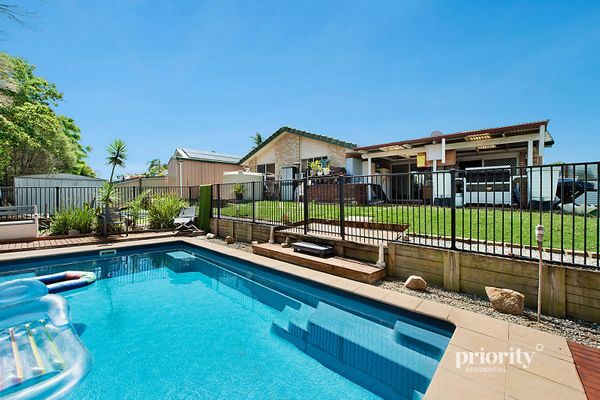 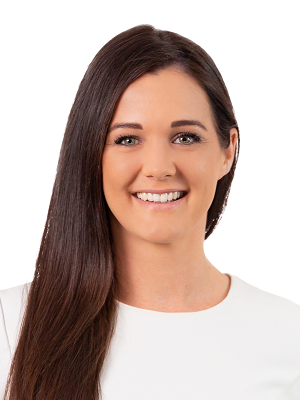 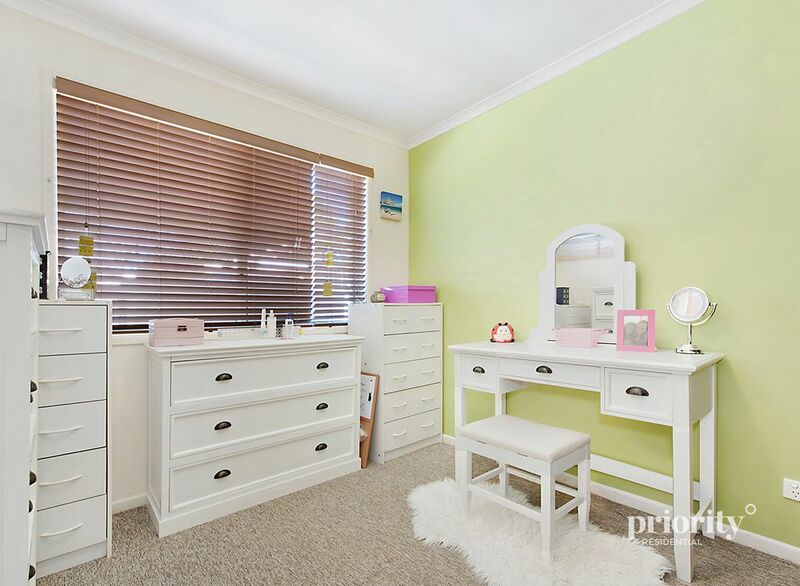 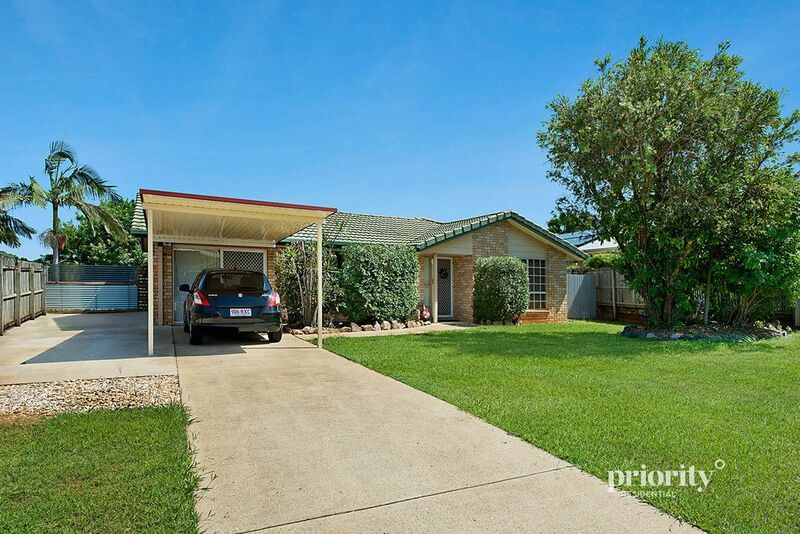 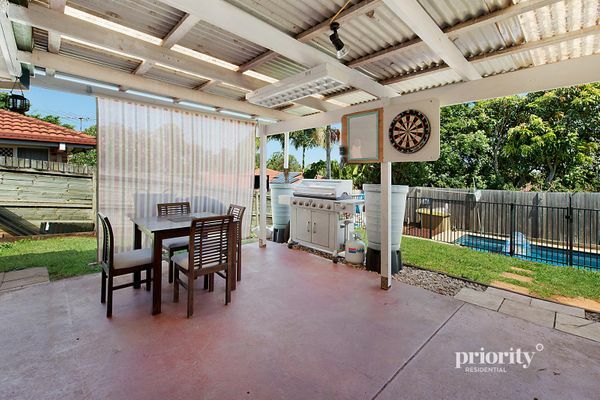 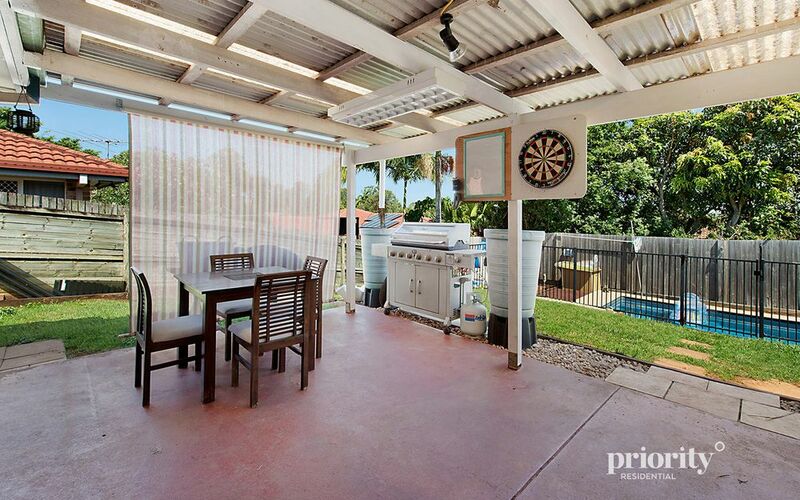 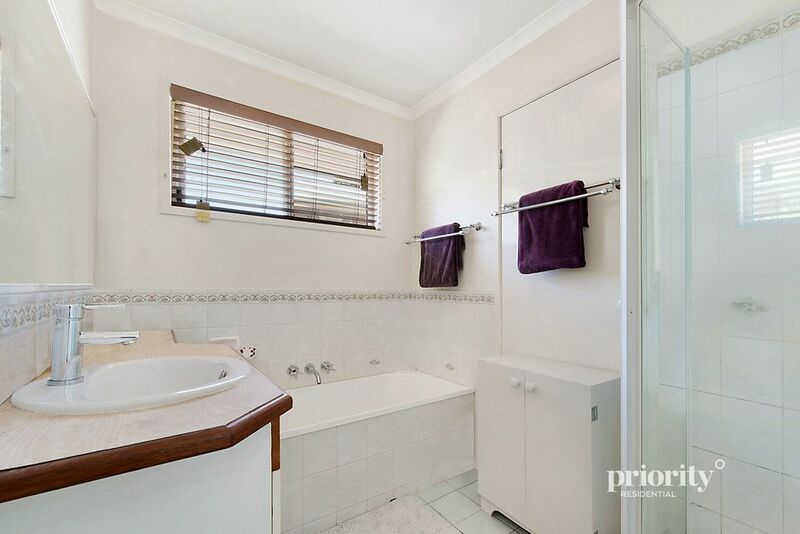 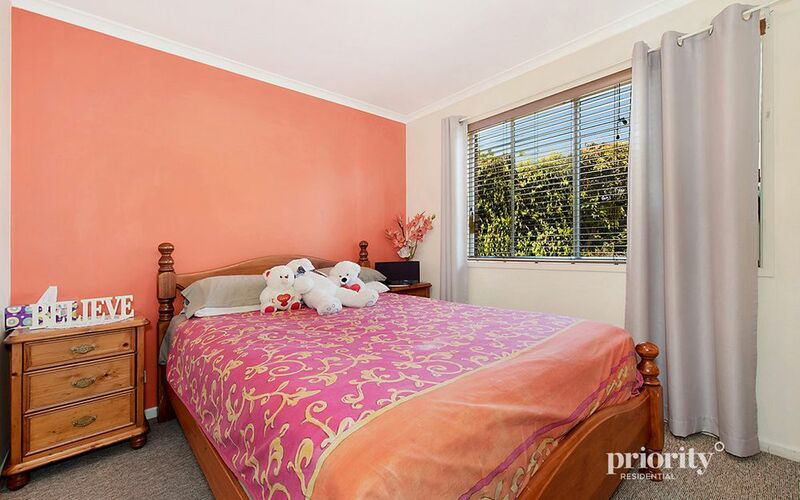 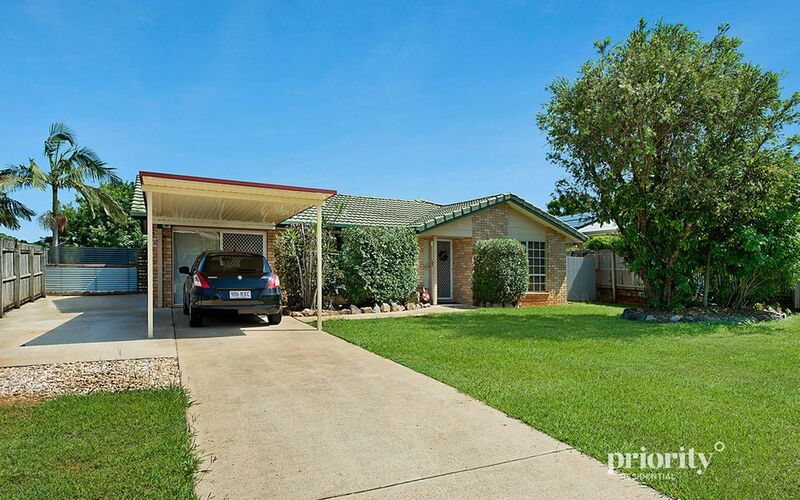 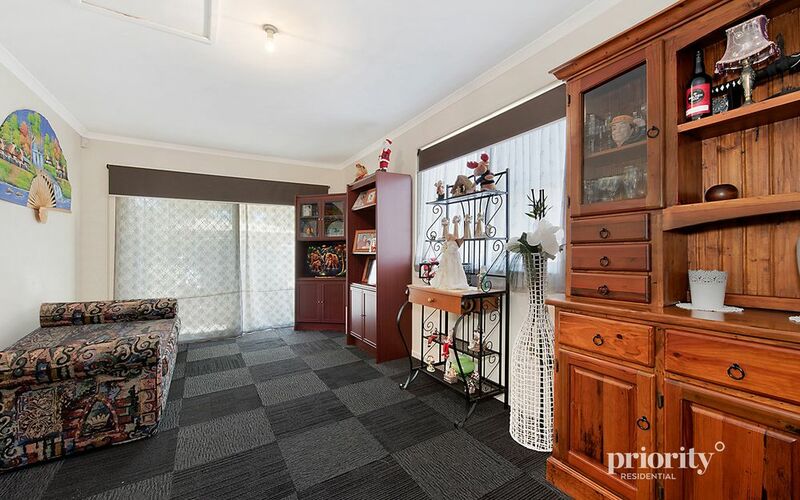 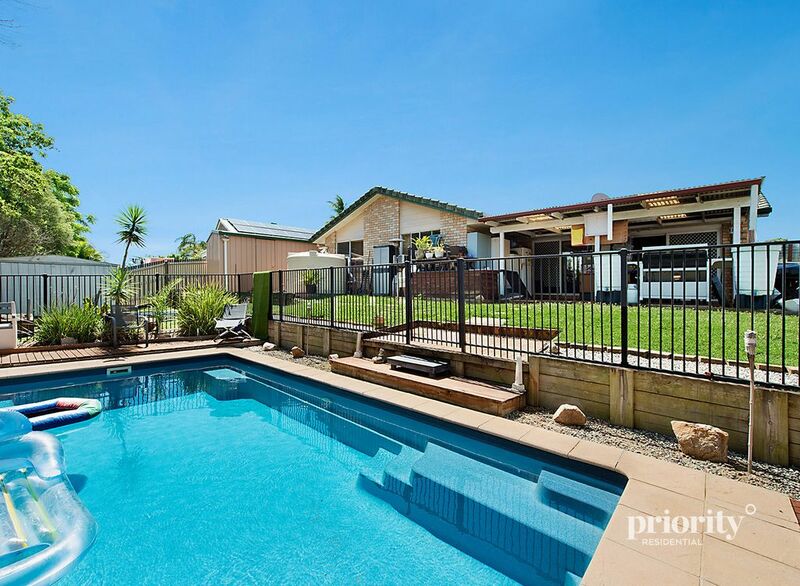 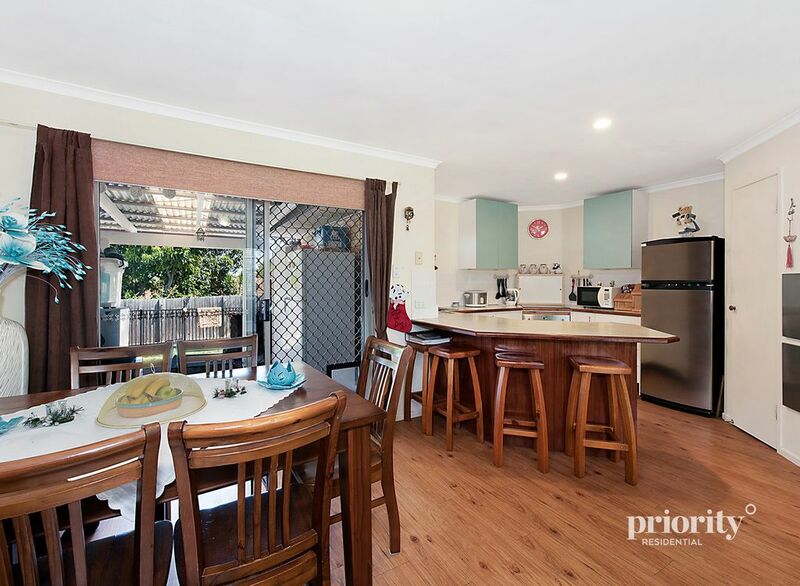 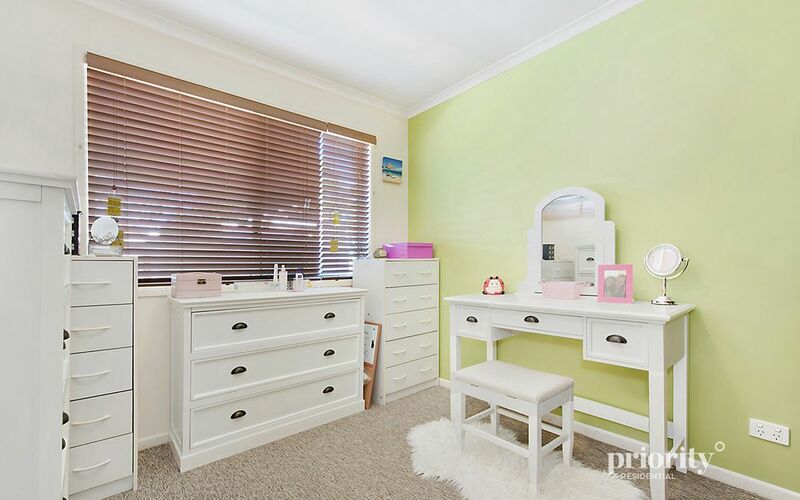 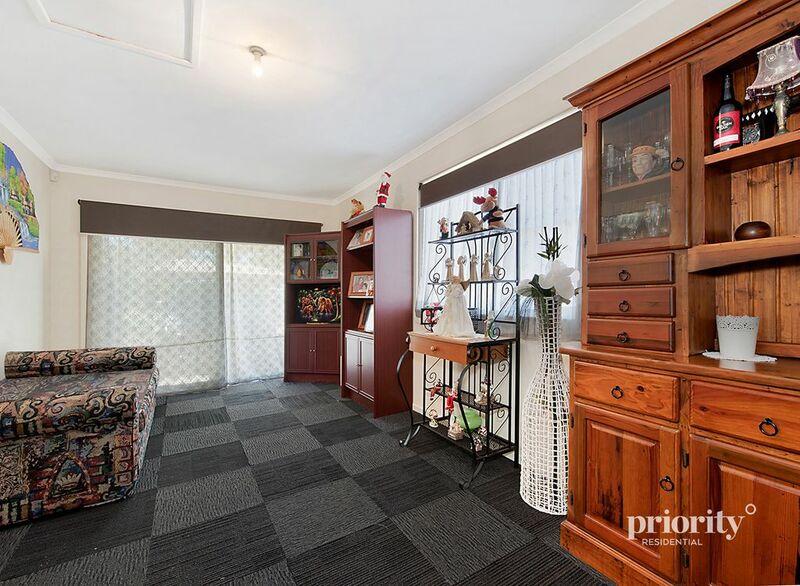 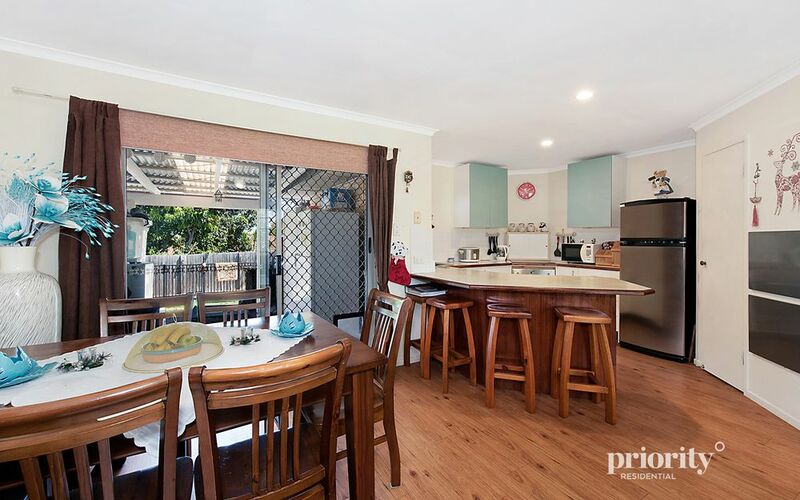 Situated close by to all amenities including Kallangur Fair shopping centre, Lillybrook shopping centre, schools, trains/bus services and the Bruce Highway. 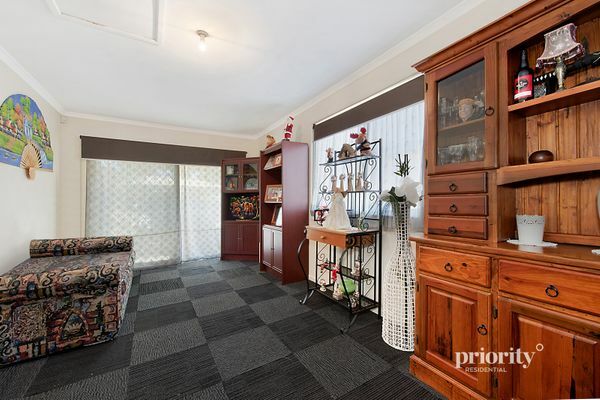 Not one to last! 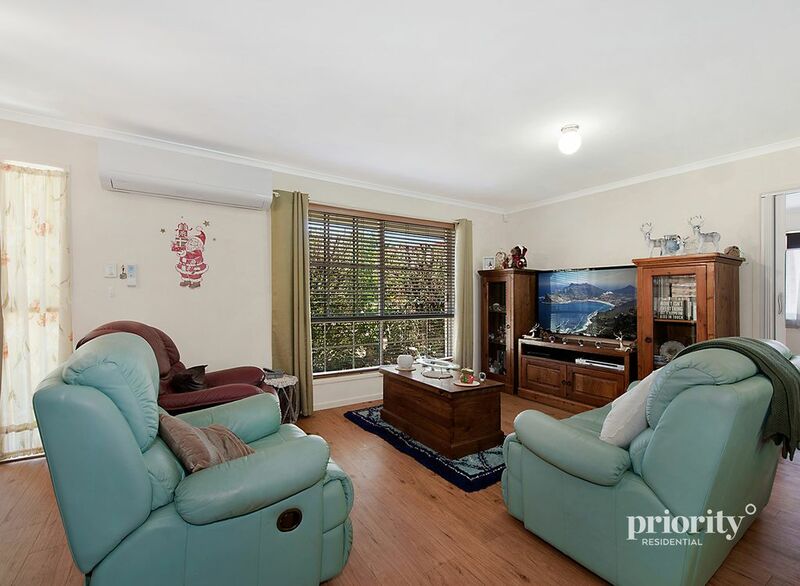 Contact us today for viewing times and further information.